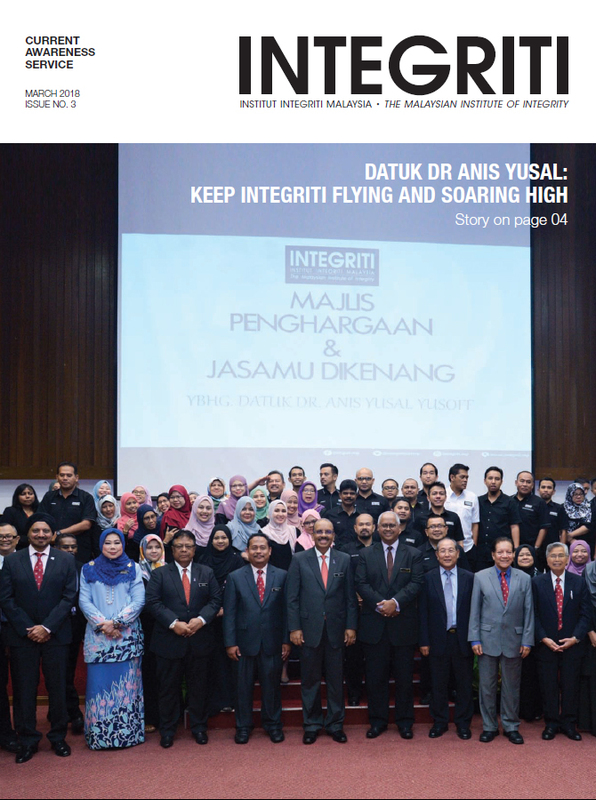 The Malaysian Institute of Integrity (INTEGRITI) was established in April 2004 with the objective to coordinate, monitor and evaluate the implementation of the National Integrity Plan (NIP). In January 2019, the National Integrity Plan was replaced by the National Anti-Corruption Plan (NACP). The implementation of NACP was developed by the National Centre for Governance, Integrity and Anti-Corruption (GIACC), in order to set a practical goal based on initiatives to be taken by every government and private agency to address corruption, integrity and governance issues for the next five years. The NACP’s vision is to create a corrupt-free nation through three specific goals which are Accountability and Credibility of Judiciary, Prosecution and Law Enforcement Agencies; Efficiency and Responsiveness in Public Service Delivery, and Integrity in Business. INTEGRITI works as the operational arm of GIACC with aims to support the nation in realising the objective to become a nation known for its integrity, and not for its corruption. 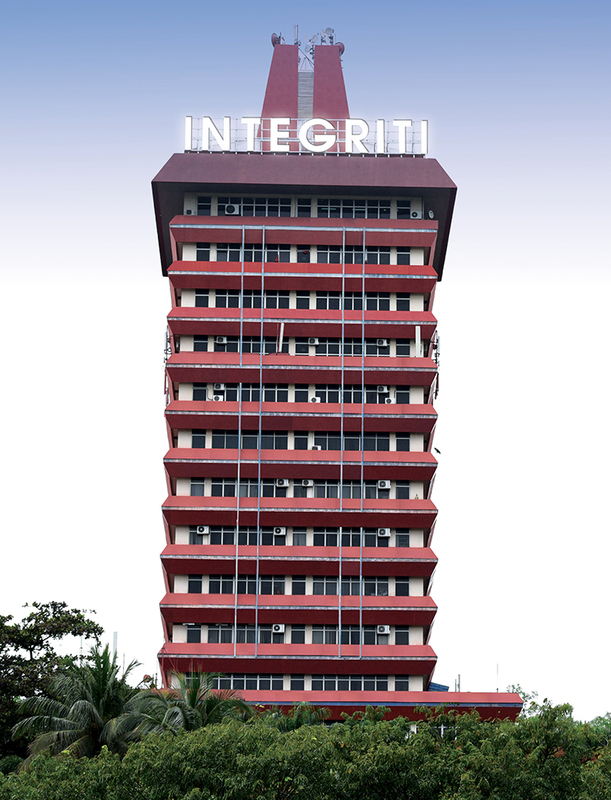 INTEGRITI has developed numerous products, instruments and provides services to assist the public, private sectors and other stakeholders in improving the level of integrity and provide anti-corruption and governance solutions across the nation.